We like to put names to faces, so we thought you might like the same! Our goal from the moment you enter the door as a new patient is to make sure that you stay comfortable, feel taken care of, and leave with the intent of seeing us again! With that in mind, here is a little bit about each of us! 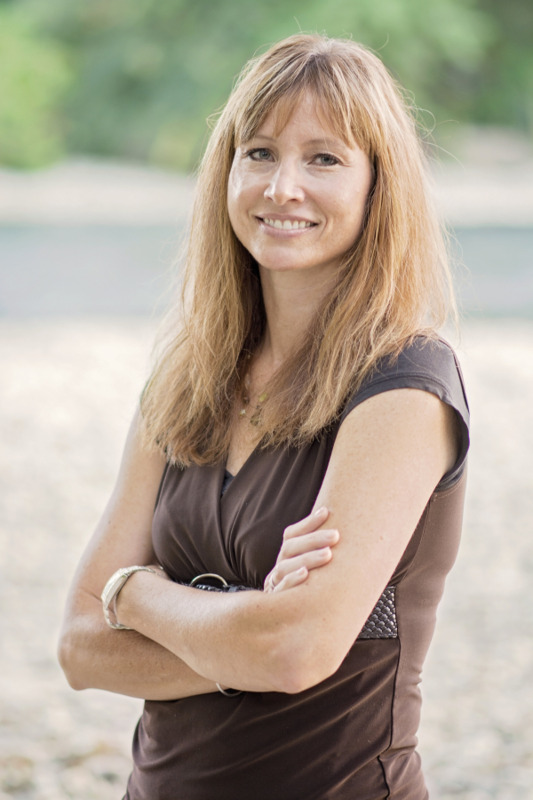 Stacey has been with our office since it opened in July 2011, but she has been in the dental field for 25+ years! She is our full-time receptionist, working every day answering the phones, scheduling, billing, and working with insurance companies. She is the first smile you see when you walk into our office! Our patients recognize Stacey as the "go-to" gal with all their insurance and billing questions, as she is very knowledgeable. She has 8 grandkids and loves each of them dearly! 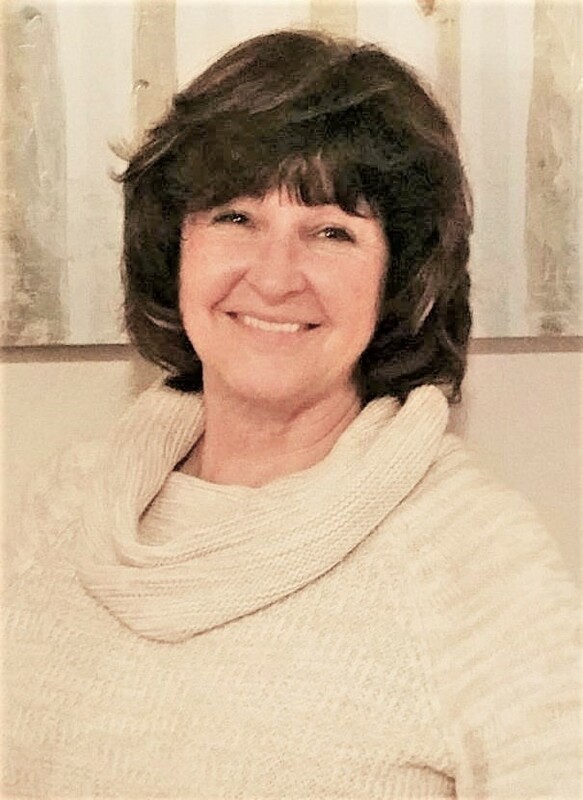 In her free time, she loves to attend church activities, play with her grandkids and escape to enjoy the outdoors with her husband, Mark, on the weekends. Tanja joined our team in the Fall of 2018 on a part-time/fill-in basis to assist in the front office, allowing us to extend our hours to better serve our patients Monday thru Friday. She comes to us with over 25 years of office experience, with the last 13 years being in the Real Estate listing/marketing world. When the opportunity arose to work part-time for Victory Dental, she eagerly jumped at the chance, wanting to once again be a part of an office team. 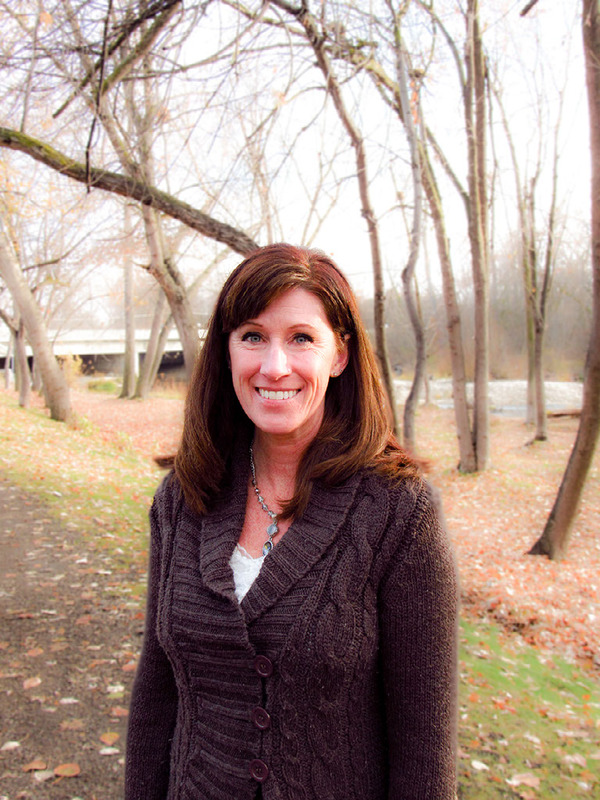 Tanja moved from Bonners Ferry, Idaho to Boise in August of 2011, when she married her husband, Mike. Combined, they have 3 children and 1 granddaughter; who are the light of their lives! She enjoys cooking, baking, writing and photography as well as all things forest-related. Growing up in a small Northern town has given her a true love of the great outdoors and she gets back to the woods every chance she gets! Penny joined our team working as our full-time hygienist in September 2012. Penny graduated from Idaho State University in 2006. Working previously at a Periodontal office, her gentle hand is greatly appreciated! Everyone loves Penny, toddlers and seniors alike. Having 5 kids and 3 grand-kids, Penny is always on the go! From baseball and basketball to volleyball, and having family out of town, Penny enjoys traveling for games and visiting family back home in Preston, Idaho. When Penny and her family aren't on the road, they love to ride four-wheelers and camp for fun! Rita became a team member in 2016. 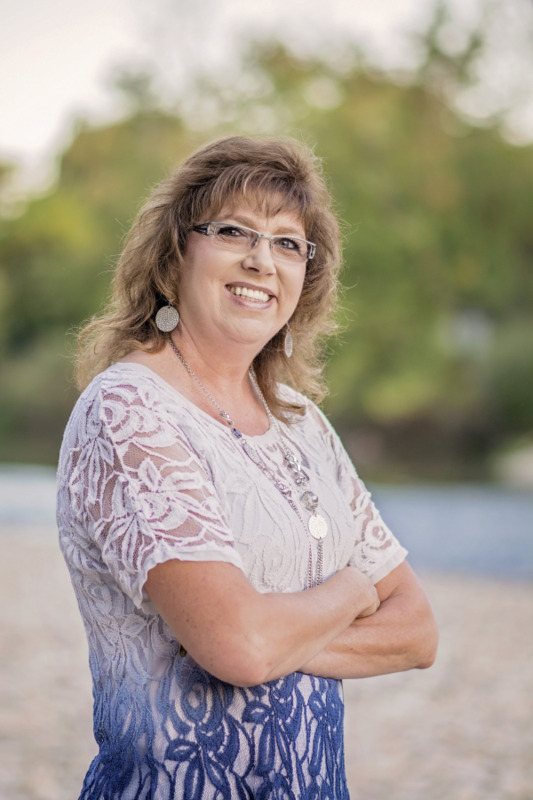 She graduated from Idaho State University and has been a hygienist for 30 years working at general dental offices as well as Periodontal offices. Our patients love her candor and genuine care for her patients. She loves dentistry and is always striving to learn everything she can to better educate herself and her patients. Rita and her husband, Greg, have two adult children and love spending their time gardening and being outdoors. Rita loves reading and quilting in her alone time. Kristina has also been with us since we opened the practice. 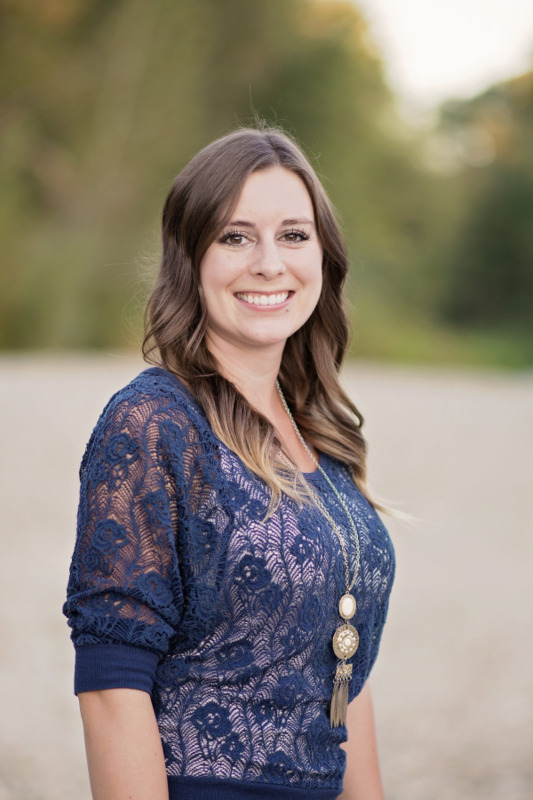 Starting in August 2011, she had just graduated from Dental Assisting school at the College of Western Idaho and was eager to learn. Now, having more experience under her belt, she is still one of our assistants. She helps with front and back office jobs, leads team meetings, and manages all our social media and online presence. Since she has been with Dr. Dave from the beginning, her dedication is evident to all our long-term patients! Kristina also graduated from The Art Institute of Pittsburgh - Online Division with an Associates Degree in Graphic Design in 2016. She does graphic design part-time. She loves hiking and going on adventures outdoors. She also enjoys a good movie and being with friends and family in her free time. Lauren started at our office in December 2015. She graduated from Assist to Succeed in 2013 and has been assisting ever since. She has experience in both assisting the doctors and dealing with front office procedures like billing insurance and scheduling. She is amazing with patients and everyone loves her fun, upbeat personality! 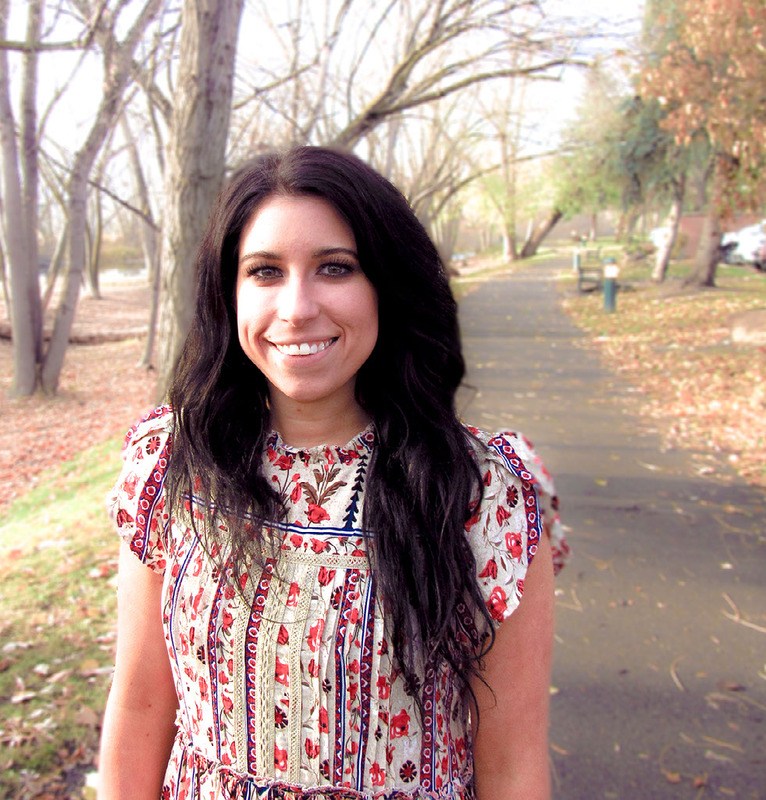 Lauren grew up in a small logging town in Oregon called Vernonia and moved to Boise in 2010. When she isn't at the dental office, Lauren and her new husband take weekend getaways to their family's cabin in High Valley, Idaho to hike, shoot guns, and enjoy the outdoors! Celeste has lived most of her life in Idaho when her family moved to Middleton in 2001. 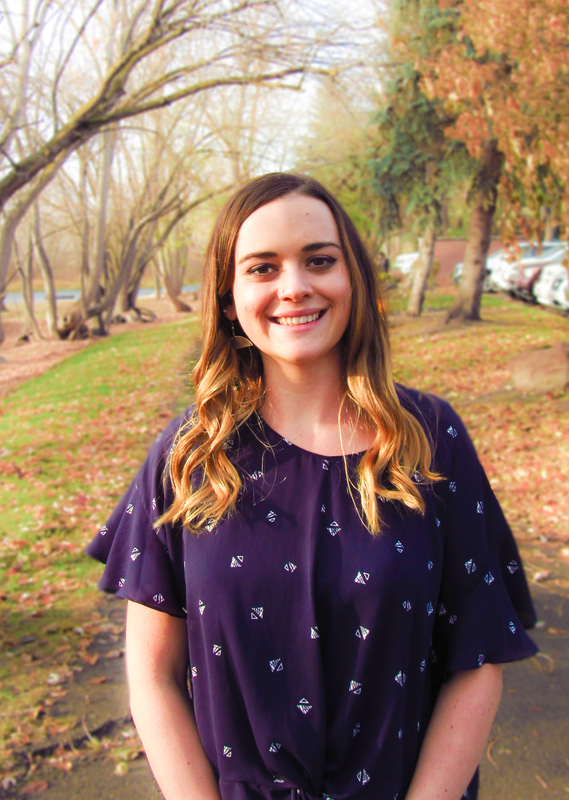 After high school, she decided to pursue becoming a dental assistant at the College of Western Idaho where she earned an Associate's degree in 2017. She is hard working and we are excited to have her on our team! Her calm demeanor and sincerity help our patients feel at ease in the dental chair. She currently lives in Boise and, as any native Idahoan would, enjoys all Idaho has to offer for outdoor activities. When she isn't at the office, she enjoys hiking, camping, rafting, and indoor rock climbing!